Slend the Shadow. 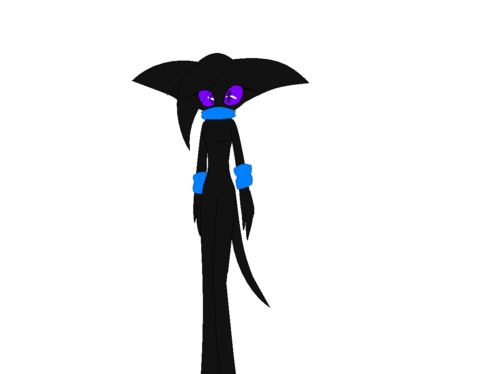 Ender's cousin, Slend. :3. HD Wallpaper and background images in the Sonic Fan Characters club tagged: my sonic fanart character.